Pop culture phenomenon, social rights advocate, and the most prominent LGBTQ+ voice on YouTube, Tyler Oakley brings you his first collection of witty, personal, and hilarious essays written in the voice that’s earned him more than twenty-one million followers across social media. 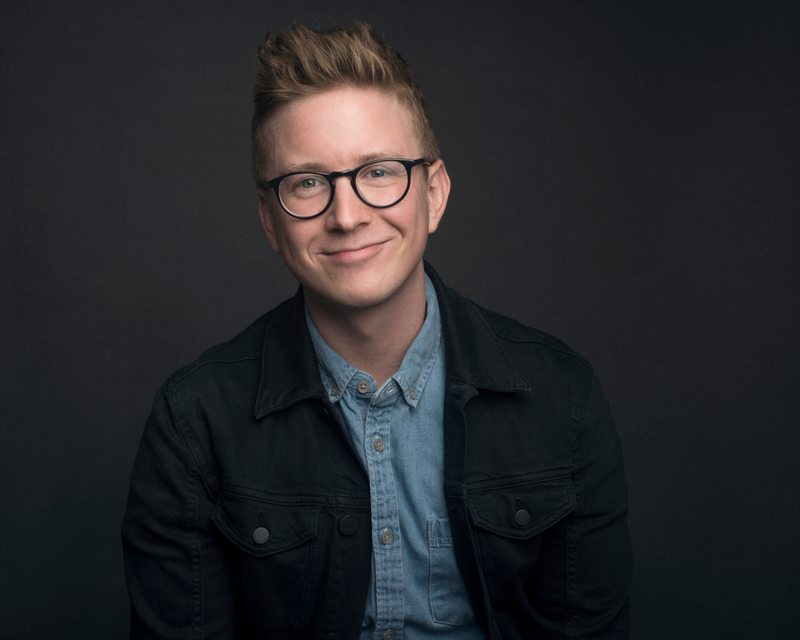 For someone who made a career out of over-sharing on the Internet, Tyler Oakley has a shocking number of personal mishaps and shenanigans to reveal in his first book: he experienced a legitimate rage blackout in a Cheesecake Factory; he had a fashion stand-off with the White House Secret Service; he crashed a car in front of his entire high school in an Arby’s uniform; he projectile vomited while bartering with a grandmother. 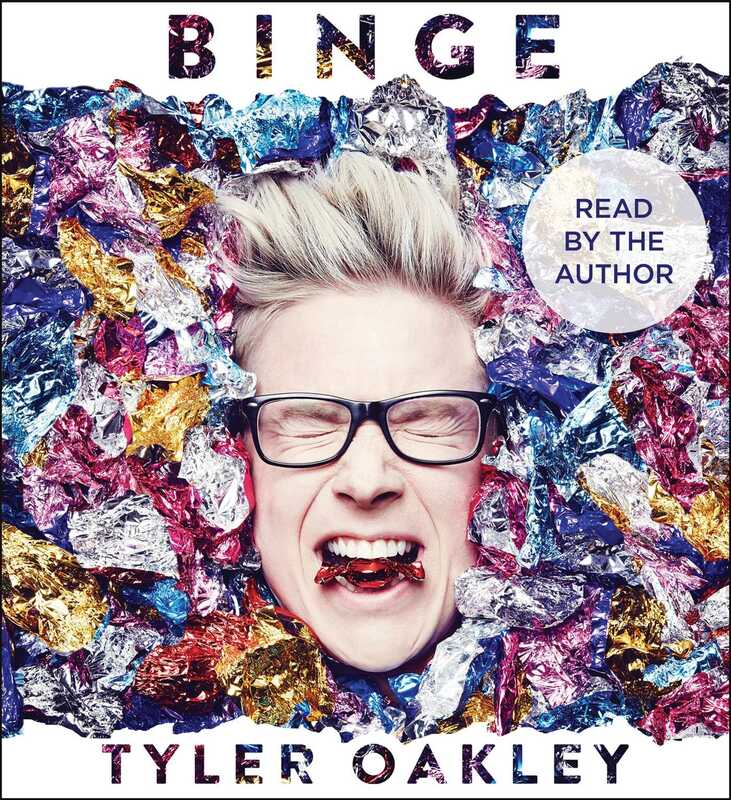 With millions of fans clamoring for more Tyler Oakley, he delivers his best untold, hilariously side-splitting moments with trademark flair in Binge.